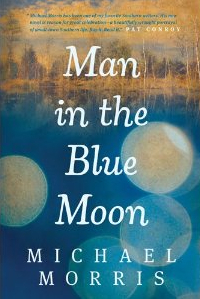 Posted in Books, Fiction, Florida, Writing, Writing Research and tagged as book reviews, books, charles martin, janis owens, Man in the Blue Moon, marjorie kinnan rawlings, Michael Morris, reading, SheReads.org. Very well written review! I am intrigued by your book recs. Will have to check them out.